The best non-stick kitchenware on the market, Tala Performance is constructed of the best Whitford non-stick system, Eclipse. This baking tray is ideal for swiss and jelly rolls, brownies, lamingtons and biscuits, baking vegetables or grilling meat in the oven. 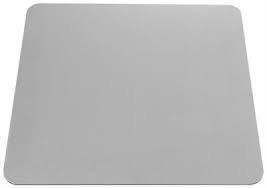 Traditional, lightweight and durable flat, aluminium oven tray. 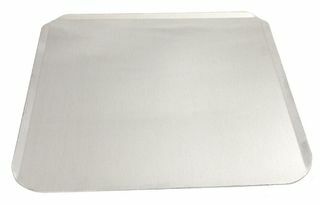 Traditional, lightweight and durable aluminium flat oven tray. 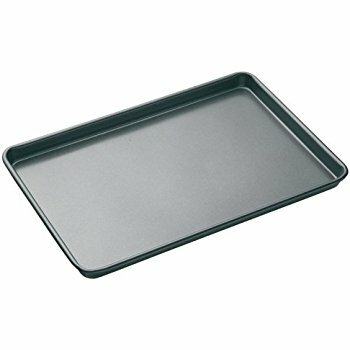 Traditional, lightweight and durable lipped oven tray.